Regardless of whether you have a large specialized collection or simply need an appraisal for a few things we can help. 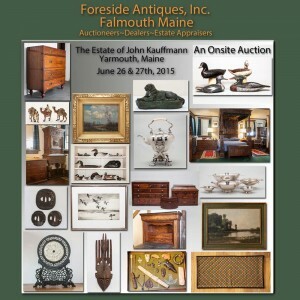 We are always looking for items to offer our customers and collectors every day. We are open year round and pay happily for your antiques. Have us sell your antiques, art and accessories on a consignment basis. We offer competitive commissions and pay within 15 days of selling for you. We’ve been auctioneers for over 20. If you’re an executor or attorney handling an estate, we would be pleased to meet with you to discuss auction options. 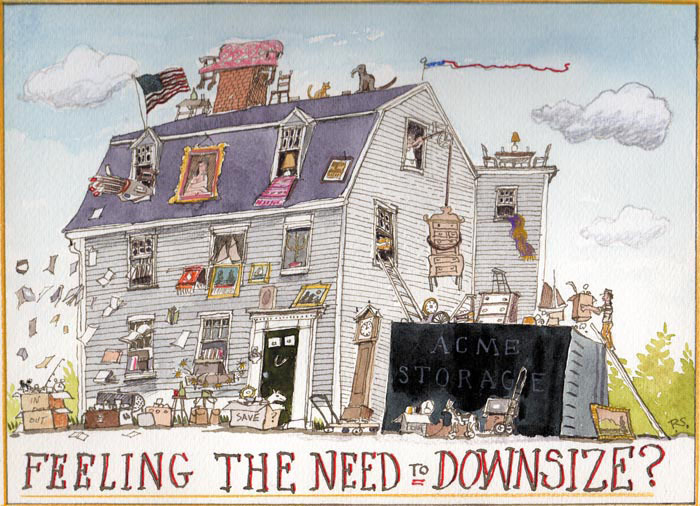 When the time comes to downsize! If you're starting the process of downsizing or are contemplating it, give us a call. We are interested in buying outright or selling on your behalf no longer needed antiques, jewelry, carpets, porcelains and art work.